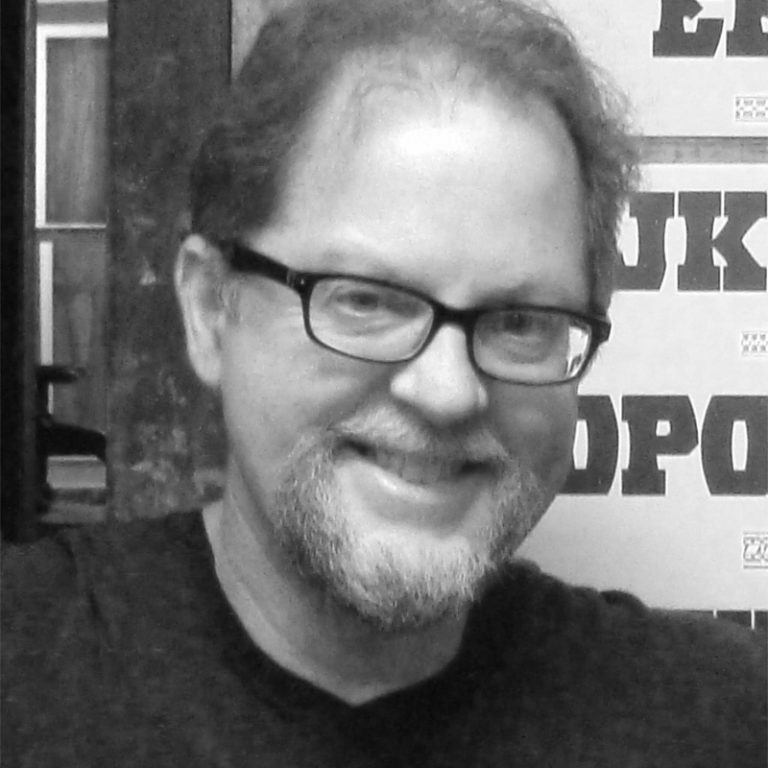 Jim Moran has been the director of the Hamilton Wood Type & Printing Museum since early 2009. He has over 40 years experience as a printer, mostly in the family shop beginning as an apprentice to becoming owner of Moran’s Quality Print Shop. He currently oversees all museum operations, archives the collection, teaches workshops and lectures on Hamilton history at conferences and colleges across the country.